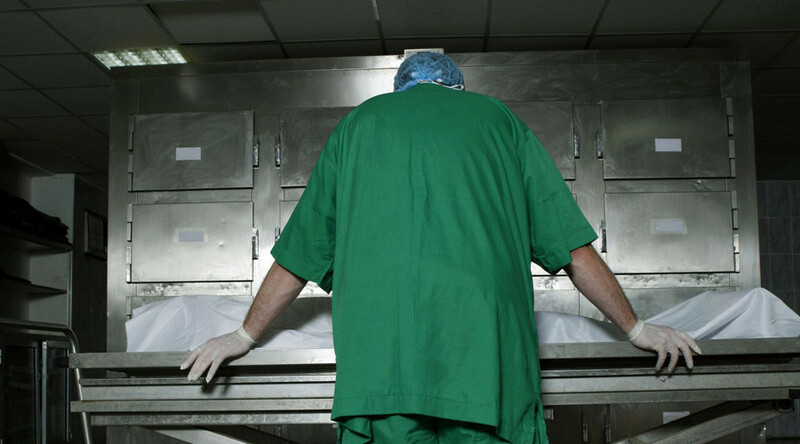 Two morgue workers in Tanzania have been arrested after admitting to cutting open a corpse in order to steal drugs hidden in the dead man’s stomach. "The two morgue workers admitted to cutting open the body," local police official Simon Sirro said in a statement on Saturday, reported AFP. The gruesome retrieval of the drugs occurred a week prior to the arrests according to Sirro. The workers said they sold the drug capsules to an unidentified businessman, who in turn sold the merchandise to Ally Nyundo, a suspected drug trafficker. Both were arrested along with the unidentified businessman. Some 32 capsules of the unidentified drug were retrieved by the two workers from the corpse of an unidentified Ghanaian man who was found dead from an overdose in a Dar es Salaam hotel room. Drug mules are regularly used in the drug trade to transport drugs hidden in their bodies, swallowing small bags of drugs to be retrieved later. The bags can explode or degrade inside the body causing a massive release of drugs into the system, often resulting in death – which is what may have happened to the dead man. Tanzania has become a key transit point for drug traffickers traveling from Afghanistan to Pakistan, reportedly using its ports to smuggle heroin in the country. In Tanzania, it is then broken into smaller packages to be smuggled into Europe. The drug smuggling route has become known as the ‘Smack Track,’ and leads from Afghanistan to Pakistan and then across the Indian Ocean to East Africa.